Are you a first time home buyer? 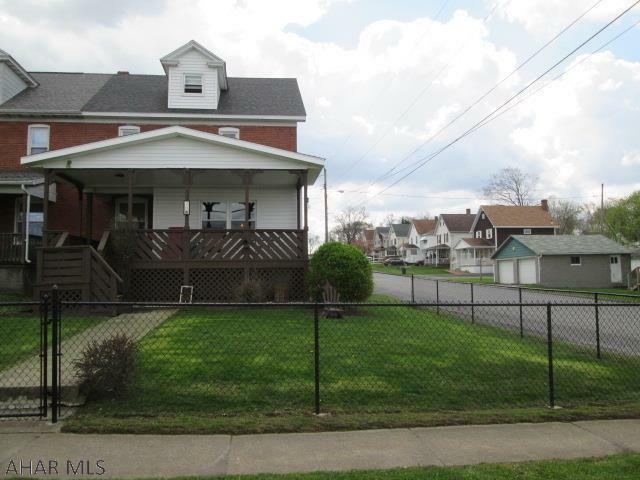 30 Reese Avenue in Colver, PA is the perfect starter home! 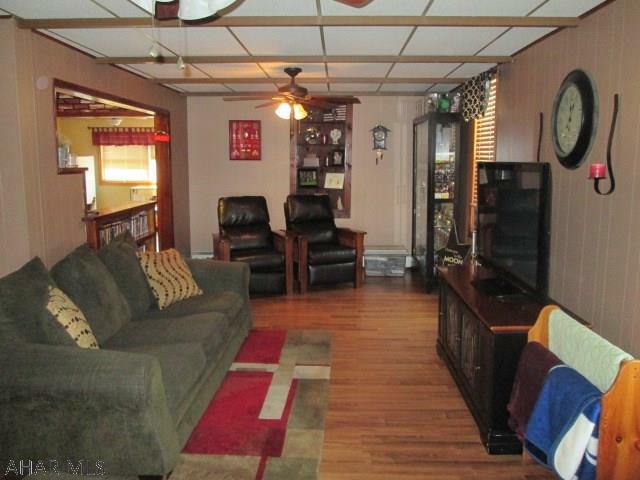 Located in Cambria County and in the Cambria Township, this home is approximately 28 miles northeast of Altoona, PA. This 2 story home features 3 bedrooms and 1.5 bathrooms. Sitting on approximately 0.12 acres, this home has a fence in yard, off street parking and a 1 car garage! Take a look! With plenty of counter and cabinet space, preparing meals in this lovely kitchen will be easy. 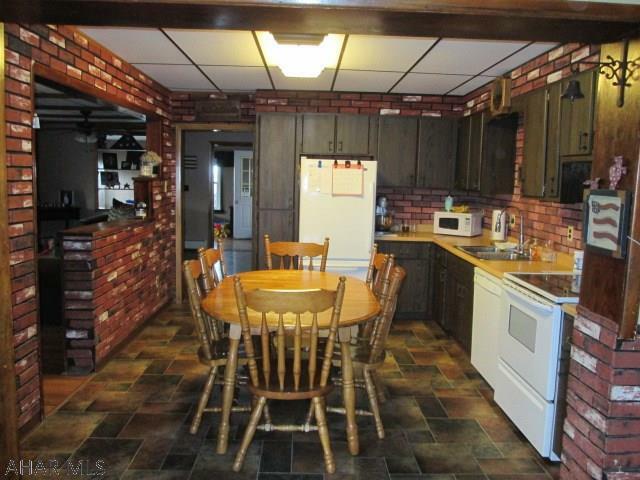 This kitchen is spacious and has a semi-open floor plan to the dining room. You and your guests can enjoy those home cooked meals in the eat-in area of the kitchen or in the dining room. The first floor also consists of a living room and a family room. 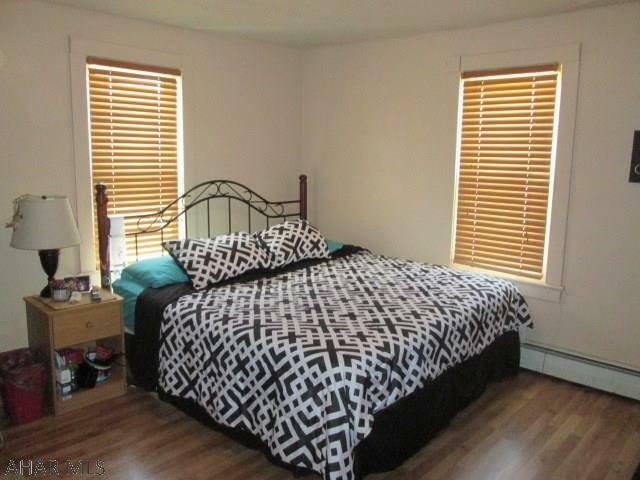 Both rooms are spacious and feature gorgeous hardwood flooring. The laundry room is also on the first floor, which is convenient. This home has 3 bedrooms on the second floor. The rooms offer plenty of closet space, beautiful hardwood flooring and are bright with natural light. The full bathroom is large and remodeled. The attic is finished and would make a great master bedroom or man cave. This 2 story brick and vinyl sided home has a newer roof, newer boiler, and newer windows. There is a large fenced in yard, 1 car garage and off-street parking. Enjoy the warm weather, relaxing on the large front porch. This well-maintained home is listed at a great price and won't last long! 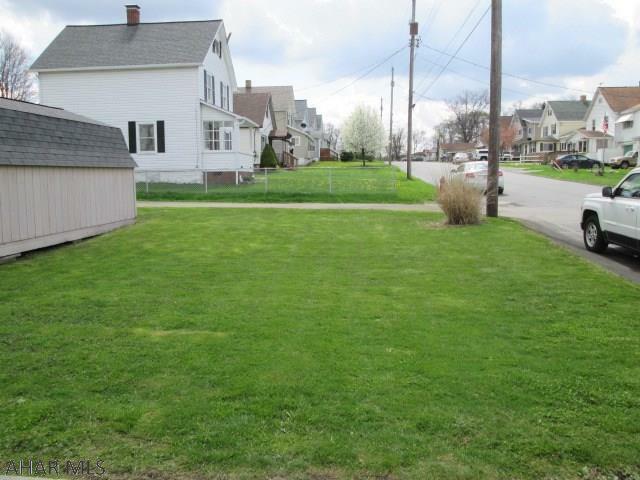 Call Josh Irvin (814-937-0575) to set up an appointment to see this lovely home!